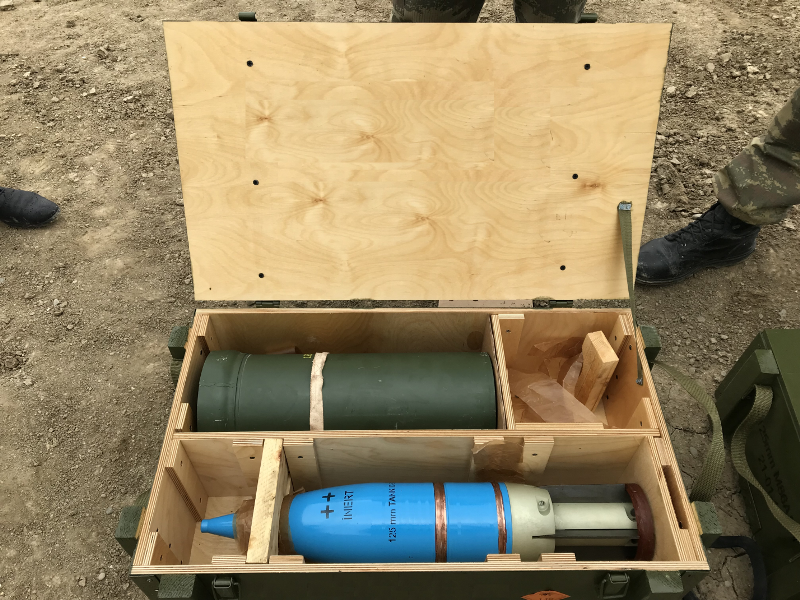 Fire-range testing of 125 mm tank ammunition designed by Ministry of Defence Industry of Azerbaijan Republic (MODIAR) have been conducted. The testing were held with participation of MODIAR specialists, MOD battle equipment and personnel. 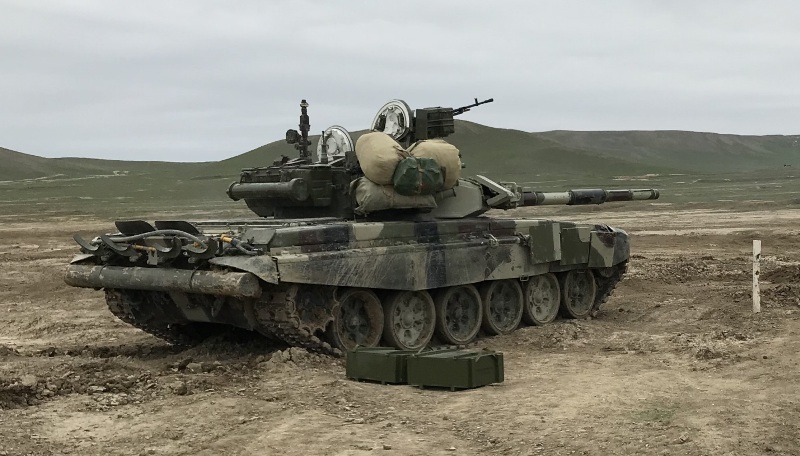 During the process the ammunition was fired from T-90S tank to test the ballistic specifications of 125 mm battle tank ammunition. The testing were marked as positive. 125 mm ammunition with enhanced blasting power is used for firing from T-72 and T-90S MBT’s. The testing of practical missile variation of the ammunition showed high ballistic specifications, reliability and service safety.